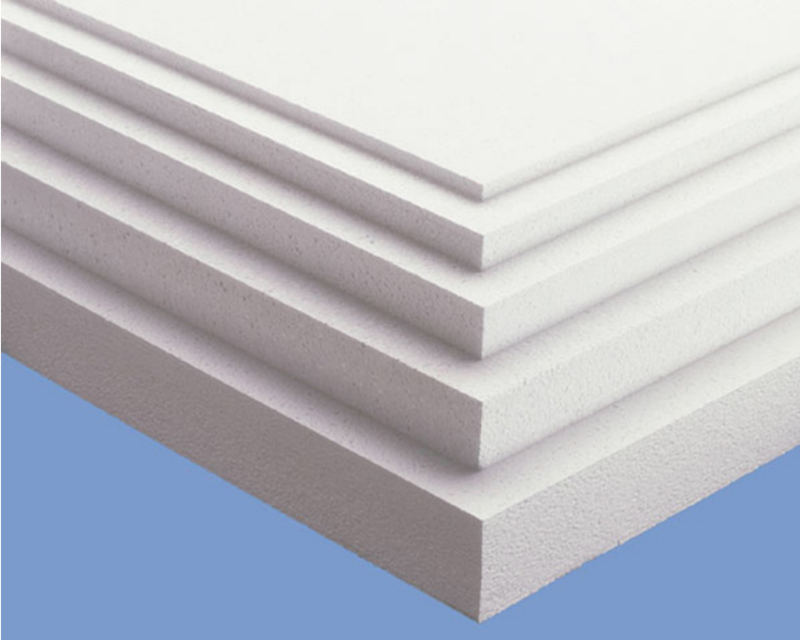 The key to an effective thermal barrier is proper installation of quality insulation products. 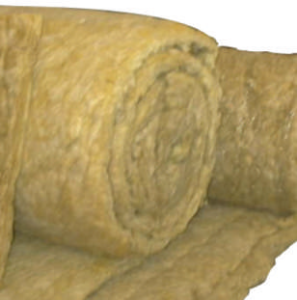 A house should have a continuous layer of insulation around the entire building envelope. Studies show that improper installation can cut performance by 20% or more. 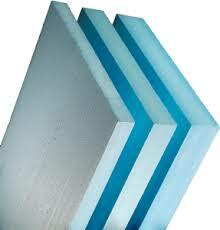 XPS boards can also be used as wall cladding insulation & void filling. 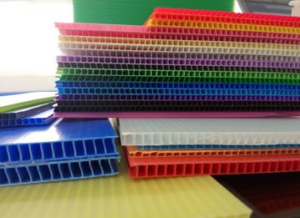 They have high resistance to water absorption and thermal properties. EPS is one of the lightest of all construction materials allowing nease of handling and faster construction times. Its outstanding thermal insulation properties insure performance throughout the full life time of the building/construction application in which it is used. 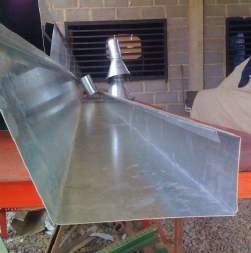 Its fluted ribs holds up both surfaces, making it lightweight, strong and damage resistant. 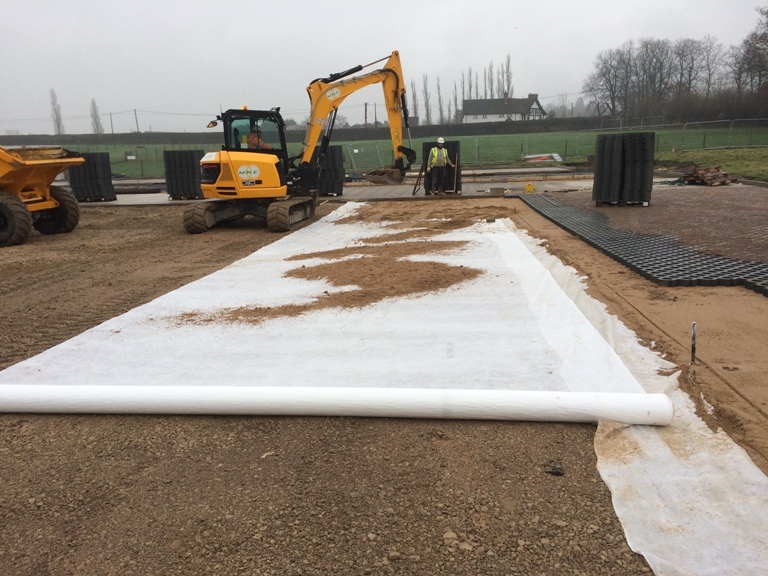 Geotextiles are permeable fabrics which when used in association with soil have the ability to separate, filter, reinforce, protect or drain. 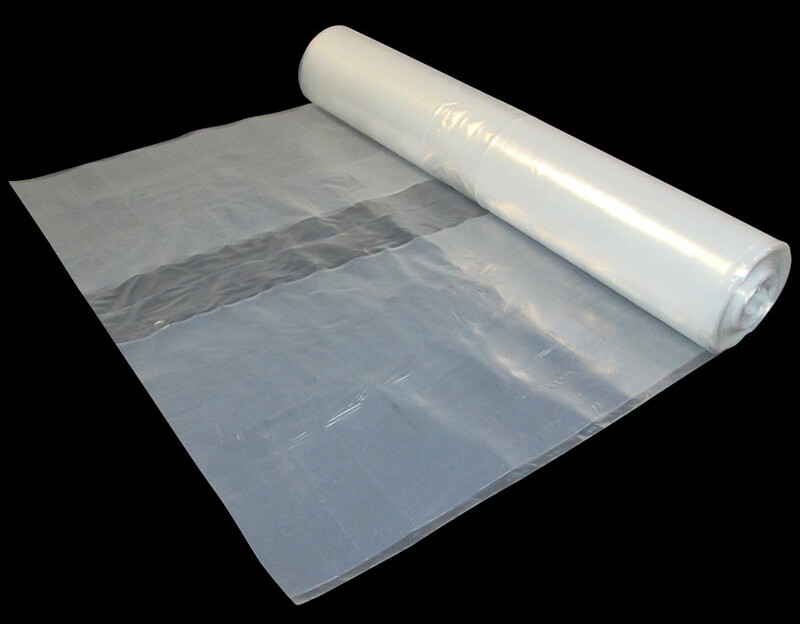 Rock wool blankets insulation are manufactures from molten volcanic basalt rocks and lights bonded with thermos sitting esin and complying with ASTM C-553 AND ASTM C-665. Flashing refers to thin pieces of impervious material installed to prevent the passage of water into a structure from a joint or as part of a weather resistant barrier (WRB). 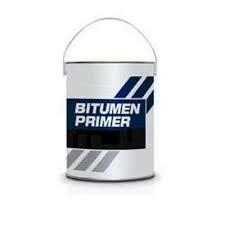 It is a premium quality, quick drying Solvent or Water based bitumen primer. It acts as a primer and sealer coal formasonry and concrete to improve the bonding of bituminous materials. 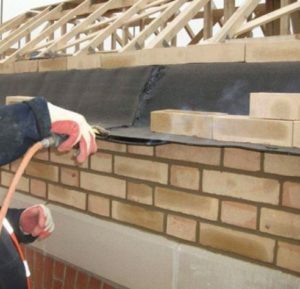 Heavy Duty Damp Proof DPC membrane is manufactured from a rich mixture of bitumen and selected polymers.